Those of you who heard podcast 95 of The Sound of Football will know that we recently staged our own draw for the finals of Euro 2012. It's something we like to do before a major football tournament because (a) you get a feel for which teams might end up playing against which other teams, and (b) we're really very silly. Poland and Ukraine, the co-hosts, are effectively in Pot 1 but have already been assigned to their groups. 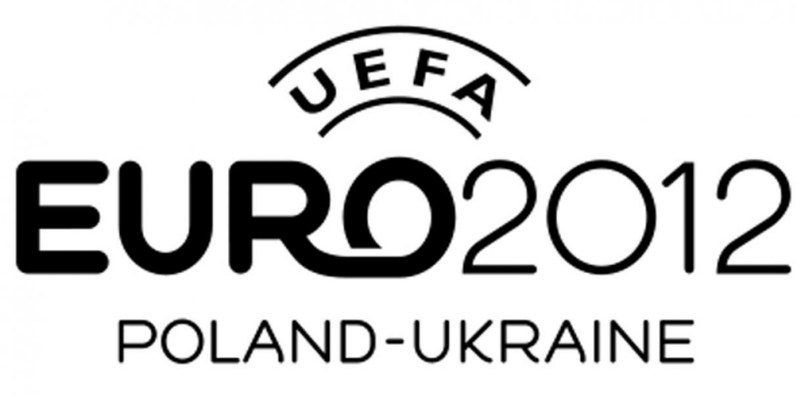 Poland will be in Group A and Ukraine will be in Group D.
So what do you think? Any groups you particularly like the look of? Any matches you'd particularly look forward to seeing? Which teams got a bad deal at the hands of Graham's supercomputer brain and a farrago of folded paper?